There’s trouble in River City when a fast-talking salesman gets his heart stolen by the town librarian in this adaptation of the Tony Award-winning Broadway classic. Master showman Harold Hill is in town and he’s got “seventy-six trombones” in tow. Can upright, uptight Marian, the town librarian, resist his powerful allure? 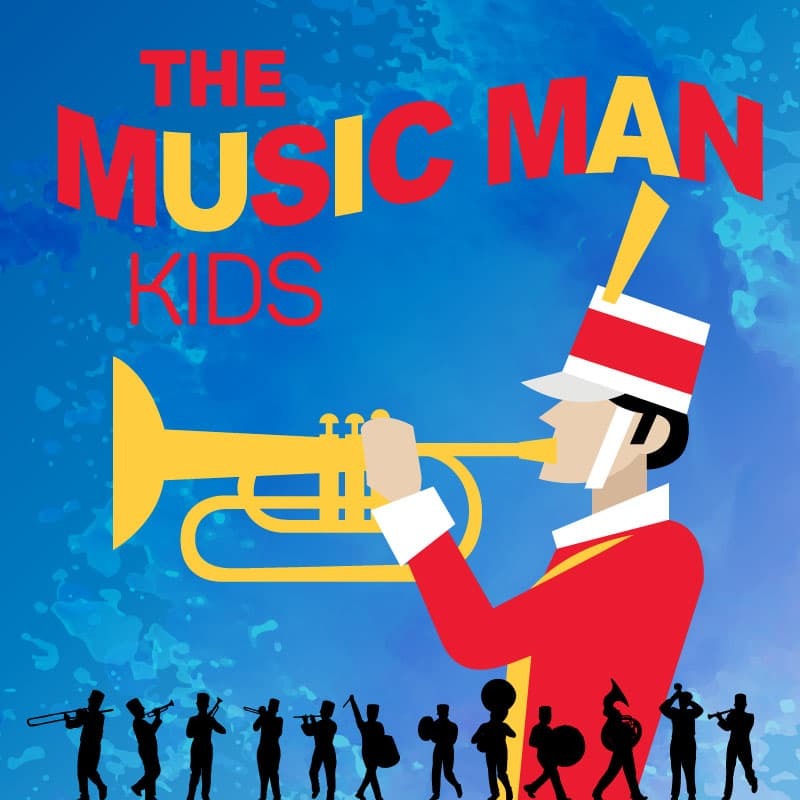 The story follows fast-talking traveling salesman, Harold Hill, as he cons the people of River City, Iowa into buying instruments and uniforms for a boys’ band he vows to organize. The catch? He doesn’t know a trombone from a treble clef. His plans to skip town with the cash are foiled when he falls for Marian, whose belief in Harold’s power just might help him succeed in the end in spite of himself.